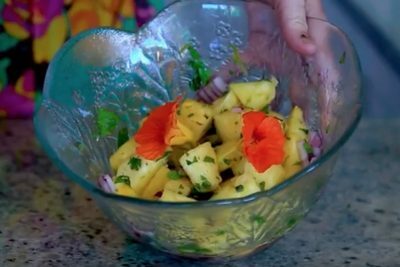 Something light and fresh was needed to accompany our Balmain bugs for the Holly Ringland interview and this pineapple and mint salsa paired with a tomato and herb salad fitted the bill. It was 29 degrees in the shade for this interview and not a scrap of salad was left in the bowls by the end of the day - simple hot-weather crowd pleasers. We hope you enjoy these salads as much as we did. 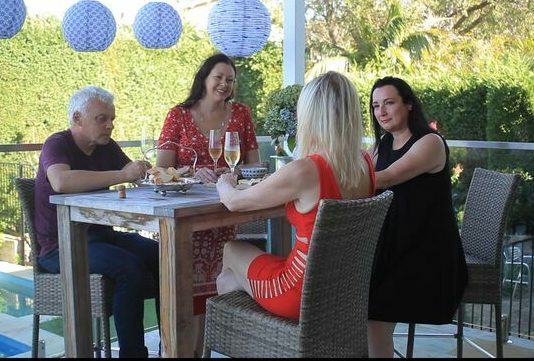 Word of Mouth TV caught up with Holly Ringland on her whirlwind tour of Australia. 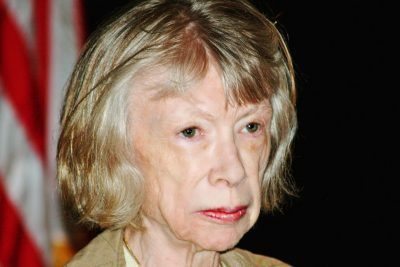 Her novel, The Lost Flowers of Alice Hart, was one of the debut sensations of the year. 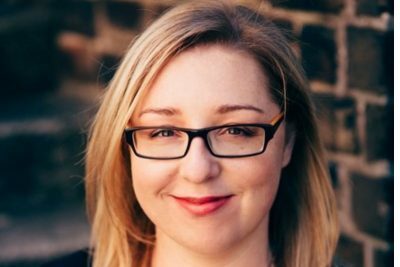 Holly talks with us about the language of flowers and what it feels like to have your writing dreams come true. She also offers a great cookbook recommendation for all our vegan fans (we know there are a few). 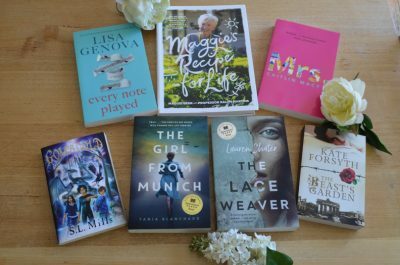 Thanks to publisher Simon & Schuster, Word of Mouth TV has two more book packs to give away this week to celebrate our first debut author, Lauren Chater. And they are bumper giveaways. 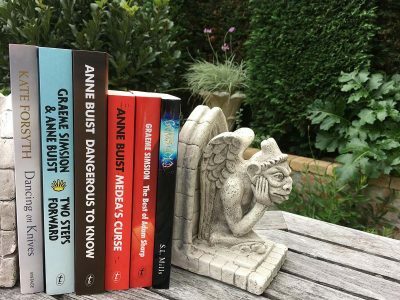 Each contains the most books of any giveaway to date (so exciting!) All you need to do to enter is SUBSCRIBE to our Youtube channel, or our website, and complete the drill. Click through for details! Loving the Sydney Writers Festival! Wow! 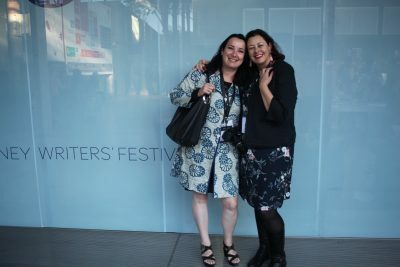 What a fabulous few days we’ve had at the Sydney Writers Festival. The Carriageworks is a great venue – plenty of space, groovy eateries and bars, and wonderful lounges to relax after author sessions. And what a fabulous line-up of authors. It has a great central hub that makes it easy for people to mingle and meet, and watch the authors zooming through to their next appearance. 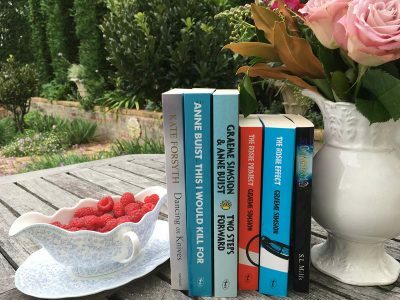 Word of Mouth is about authors sharing their recommendations on the best books they've read lately, and their favourite cookbooks. First up, are Anne Buist and Graeme Simsion. 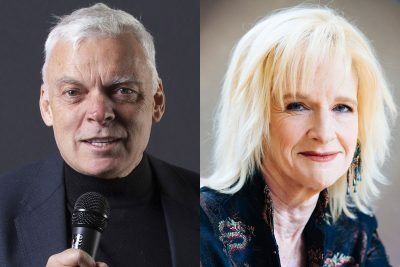 First up are author couple Anne Buist and Graeme Simsion. We cooked the main meal for their episode out of this cookbook, and they were right: it was delicious.